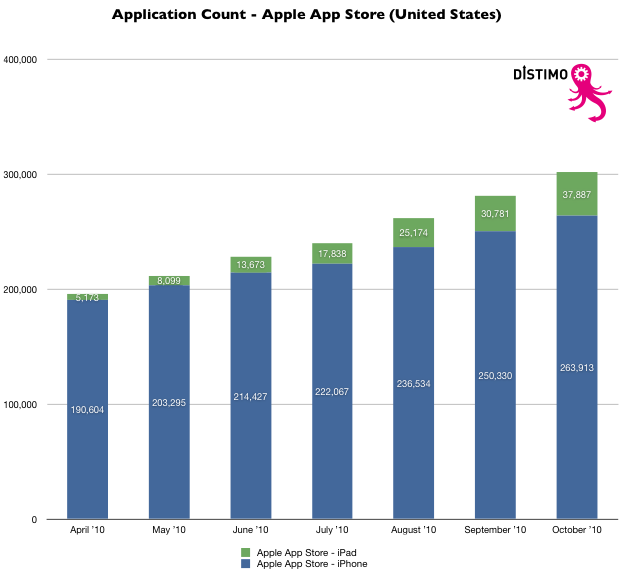 The number of applications in the Apple App Store has grown from just under 200,000 in April 2010 to over 300,000 in October 2010. 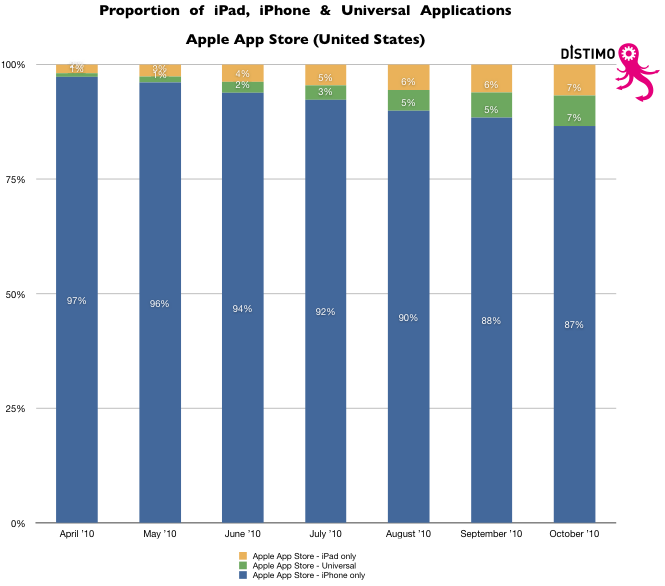 The proportion of iPad only applications outgrew the proportion of universal applications during the second quarter of 2010.This trend reversed in July 2010 with the proportion of iPad and universal applications in November being equal (7%). The average price for an application in the Apple App Store for iPad increased from $4.34 in April 2010 to $4.97 in October 2010 (+14.5%). During the same period, the average price of an application in the Apple App Store for iPhone increased only slightly from $3.94 to $4.03 (+2.3%). The average price of the top 100 paid applications in October 2010 is 171% higher in the Apple App Store for iPad than in the Apple App Store for iPhone; $5.80 compared with $2.14, respectively. The lower average price of applications in the Apple App Store for iPhone is due to the fact that a large portion of paid applications are priced at $0.99 (45%), while only 24% of applications are priced at this price-point on the iPad. Angry Birds was the top paid application in both the Apple App Store for iPhone and Palm App Catalog in September 2010. Angry Birds HD was the number three paid application in the Apple App Store for iPad. 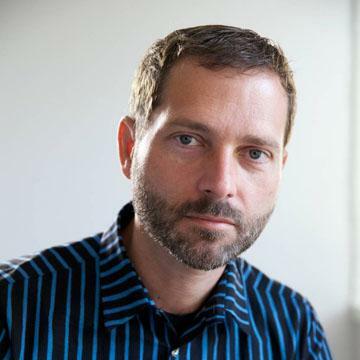 › Next Post Samsung's smartphones make up 10% of total sold. Nokia is at 30% and Motorola is over 40%.